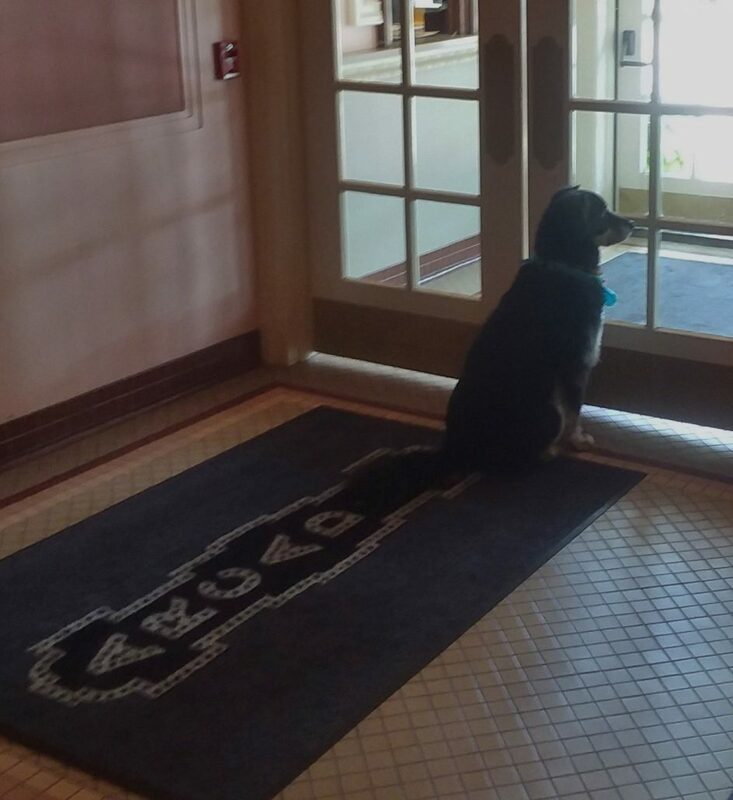 Our Official Mascot- “Shade” is sitting by the Box Office waiting for you to come in and order your tickets for our next show – “The Everly Brothers Experience”, featuring the Zmed Brothers! Come and visit us on Saturday, August 25th at 7:30 pm to listen to their wonderful recreations of the Everly Brothers’ Greatest Hits. Only 79-floor seats remain. However, there are many seating choices available in the balcony section. But, don’t wait, tickets are selling very well! Call us today at 814-467-9070 between 10 am and 4 pm daily. Or you can order online by clicking on the BUY TICKETS TAB of this website. Review the seating chart, click on the seats you want, pay with a debit/credit card, and then print out your confirmation seat. This show is sponsored by: BCL Manufacturing, Slovenian Savings and Loan, and WJAC TV. You gotta know when to hold ’em, know when to fold ’em…&#... There Still is Time…….